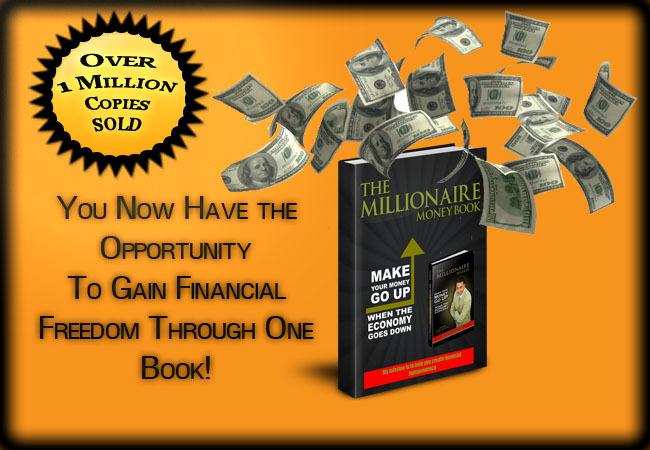 “The e-book Phenomena” How to turn your e-Book into a Financial Fortune! The only way to earn more money is by creating more new customers. This is a very easy equation to understand, the hard part is how to apply it or implement it. 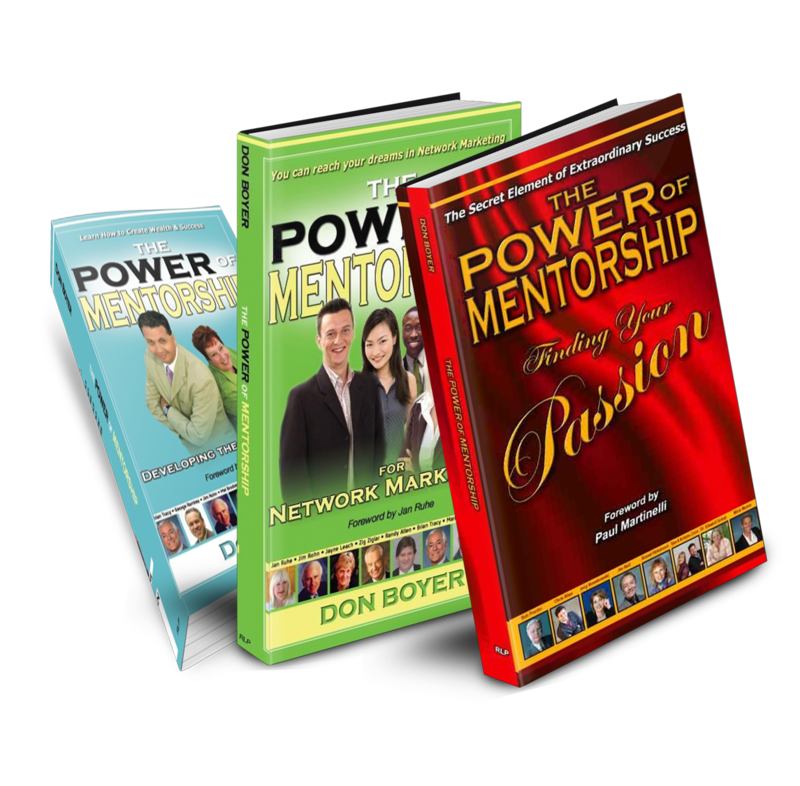 As the creator and publisher of the Power of Mentorship book series, which now has 24 titles, have sold more than 200,000 copies worldwide and can be found on Barnes and Noble.com, and Amazon.com I completely understand the traditional methods and reasons of writing and publishing a book. However the most important thing I have learned from this publishing business is something I learned 15 years ago that I just happened to stumble upon that allowed me to sell a million dollars worth of products in a single year! What was that secret? “You make more money by giving things away instead of trying to sell them”. 15 years ago when I was running my consulting firm I had a habit of giving away books by motivational speakers to my prospective clients and to my clients not as a marketing tool, but because I knew they would enjoy them. As a result of giving those books away I sold more than a million dollars worth of business that year mostly from referrals of people I gave books to. Back then it never dawned on me that those books were a great marketing tool, nevertheless, it brought those results. Even today, I make more money (and our co-authors do too) by giving away books than I do by selling them. I have made thousands of dollars selling books, but hundreds of thousands of dollars in new business and customers by giving them away! The fastest path to cash, more income, new business and customers is by “Attracting Them” not “Prospecting for Them”. Here is a well-kept secret by every millionaire business person; “The way to get people to take something out of their pockets (money) is to First put something (value) into them”. Now let’s face it, giving away free printed books can be costly up front, however, giving away an e-book cost nothing and can be as effective as giving away a hard copy of a book. I create thousands of dollars and entire list of new customers by giving away e-books. Giving away e-books creates value, goodwill and appreciation among those you give them too. “Giving away a quality e-book is the most cost-effective way to create more business and income on the Planet”. But beware; not all e-books are equal! Many people give away books that are public domain and although many of them are very good, most people have them or read them before, therefore it diminishes the “value factor” of them. But when are giving your prospects and clients an e-book that have chapters by some of the most powerful leaders of the 21st Century, plus you positioning your self as an “Expert” by writing a chapter in this book, how much value do you think that you create for them? You can use the book as a lead generator, marketing tool, give away product or sell it on your website. 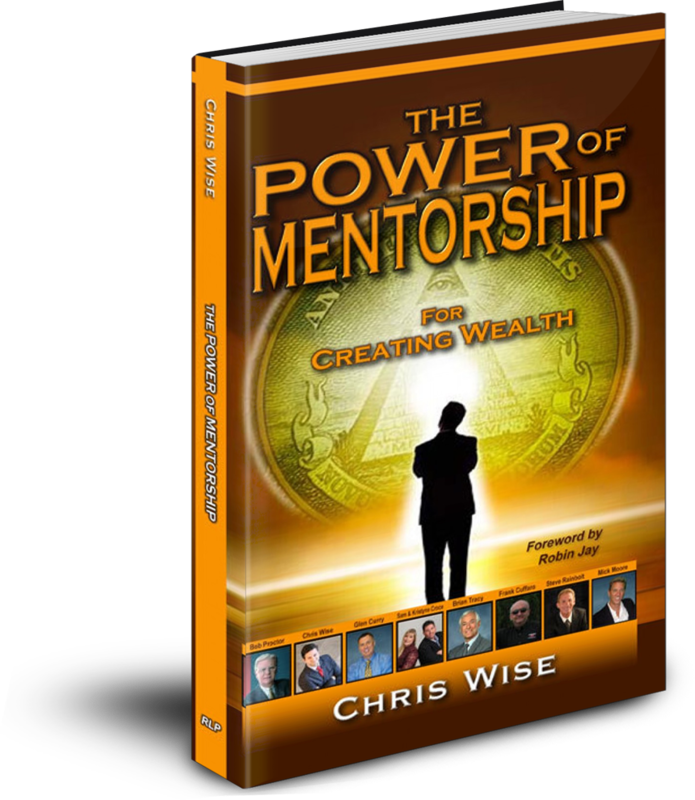 Giving an e-book away that will not only help many people, but help you create thousands of dollars in new business and customers. Therefore, if you want to position yourself ahead of the financial crunch 96 percent of all business industries are feeling, you must do something that 96 percent of professional don’t have and that is the advantage of being a published author and using the that book as one of the most powerful marketing tool in business. If you would like to learn how to get published in a bestselling book in 30 days or less, send me an email and I will send you the “Insiders Secret To Getting Published” free of charge.